The weather is still nice and now is the time to plant! Christmas trees make great landscaping plants and are great for bordering properties. With these easy tips you can plant them yourself this fall. 1. Chose a tree that is the right size for your yard. Douglas Firs are easy to grow and need little maintenance throughout the year. Blue Spruce are prickly which makes them good for keeping critters out of the yard! 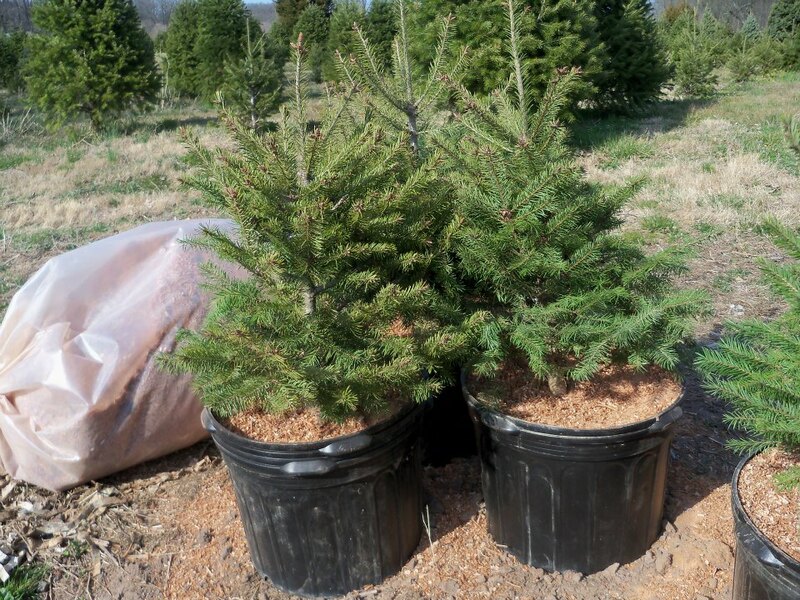 White Pines are a popular choice, they need little maintenance and grow quickly . 2. Dig a whole that is big enough for your root size of the balled tree. 3. Cover the hole with soil. 4. Water it regularly throughout the summer.